Chester Theatre Company (CTC) has just announced a significant, new artistic undertaking. Playwright Darcy Parker Bruce has been selected to author the new work, tentatively slated for the 2020 Season. Longtime, loyal CTC attendees Frances Henry and Walter Korzec have generously underwritten the project with a $100,000 gift to the company. This marks the first commission in what the organization sees as a new artistic initiative, to consistently develop original works that will appear on its stage and have life in other theatres beyond Western Massachusetts. With the renovation of CTC’s property at 4 Main Street in Chester, made possible, in part, with a $44,000 grant from the state’s Cultural Facilities Fund, a place now exists for writers to be in residence in the town during the company’s “off-season” months, in an environment that invites creativity and reflection. This play will deal with the challenging topic of childhood sexual abuse. Co-commissioner Henry is the founder and former Executive Director of Stop It Now!, an organization that “prevents the sexual abuse of children by mobilizing adults, families and communities to take actions that protect children before they are harmed.” Since 1992 Stop It Now! prevents child sexual abuse by helping adults to recognize and to talk about warning signs and risk factors. The work being commissioned at CTC is born from her experience and dedication to this important issue. Bruce comes to the project with a host of impressive credits. 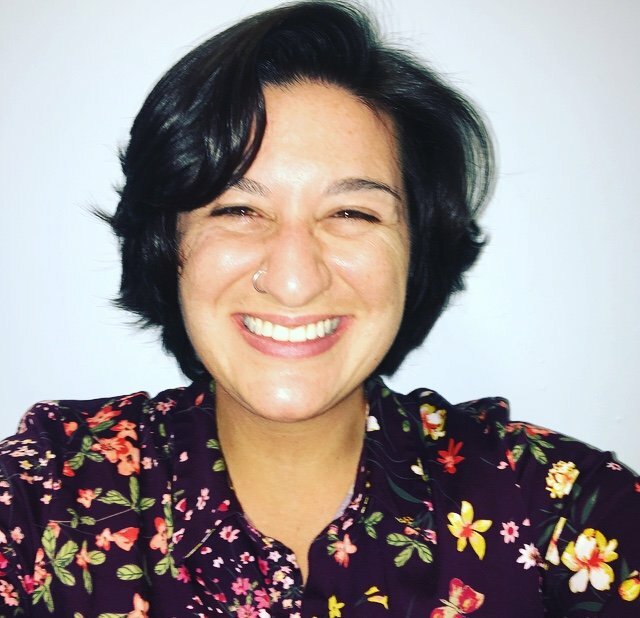 She is a graduate of the MFA Playwriting program at Smith College and is currently on faculty at several Connecticut colleges, where she teaches Playwriting and Theater Activism. She was the recipient of a 2017 Tennessee Williams Scholarship through the Sewanee Writers’ Conference and was recently granted ATHE’s 2018 Judith Royer Award for Excellence in Theater, which brought her play, Soldier Poet, to Boston. She has been commissioned through Exquisite Corpse Theatre Company and The Navigators Theatre. Always Plenty of Light at the Starlight All Night Diner was a 2016 semi-finalist for the Eugene O’Neill National Playwrights Conference as well as a 2016 semi-finalist for Kitchen Dog Theatre’s New Works Fest and will be receiving its world premiere with Know Theatre of Cincinnati in 2019. All We Know Is Not Enough was also a semi-finalist for the Eugene O’Neill National Playwrights Conference in 2017 and was a finalist for the 2016 Seven Devils Playwrights Conference. All We Know Is Not Enough will receive its world premiere with Cohesion Theatre Company in late 2019. ← Chester Theatre Company’s 30th season is here!